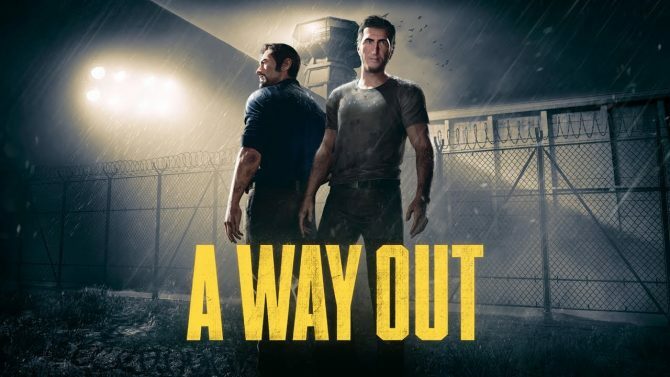 The creator of the recently released co-op adventure game A Way Out confirmed that the studio's follow-up title will also be published by EA. Sony revealed its usual list of top PlayStation Store downloads for the month of March and it features the newest titles you'd most likely expect. 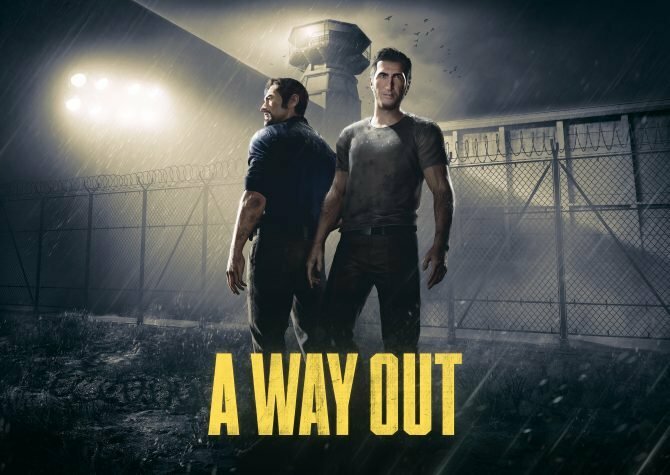 Hazelight Studios' co-op focused adventure games A Way Out has reached a new milestone of over one million copies sold since its release last month. 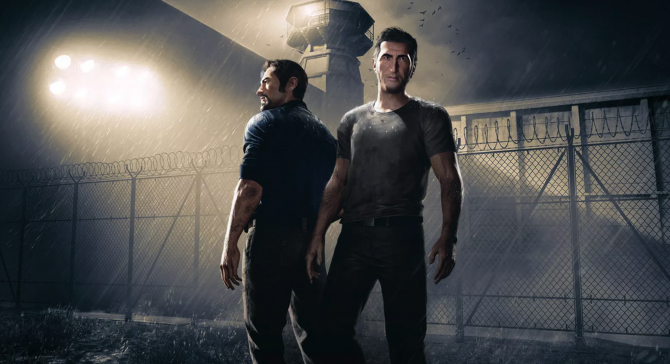 A Way Out follows through on its promise of creating an incredibly unique co-op experience, but where it begins to falter is in its story and gameplay. In a Reddit AMA, the minds behind the upcoming action game A Way Out revealed some of the technical reasons why the game wouldn't work on Nintendo Switch. 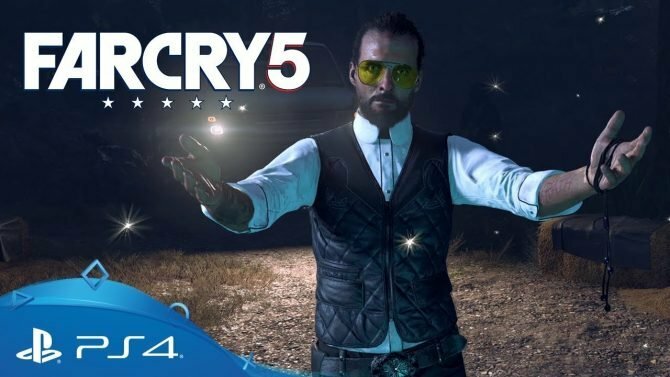 A Way Out's achievements recently appeared on Exophase and the list is shorter than you might expect. 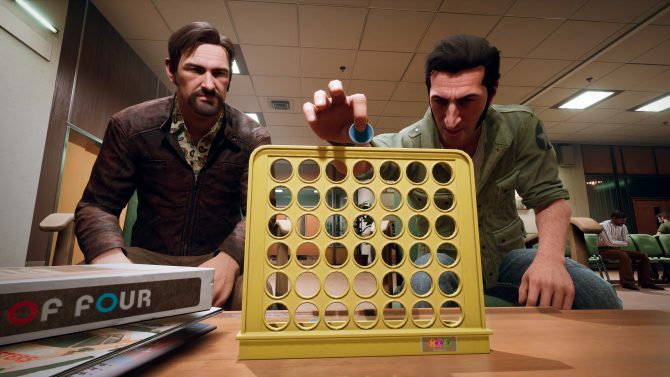 Josef Fares has revealed on Twitter that A Way Out has finally gone gold before its release on PC, PS4, and Xbox One next month. Hazelight Studios has confirmed that there will be no type of online random matchmaking in the newly announced A Way Out. 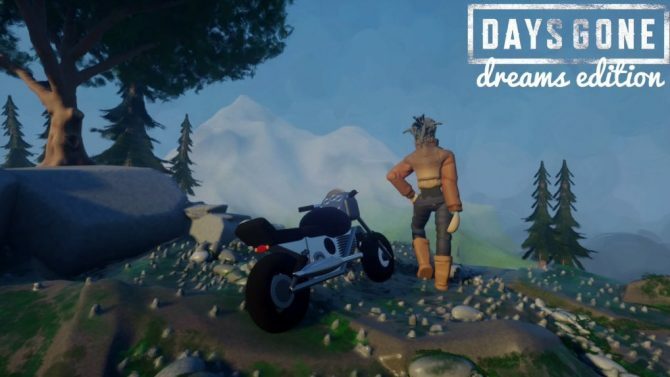 Escape prison in a new co-op only game from the maker of Brothers: A Tale of Two Sons.